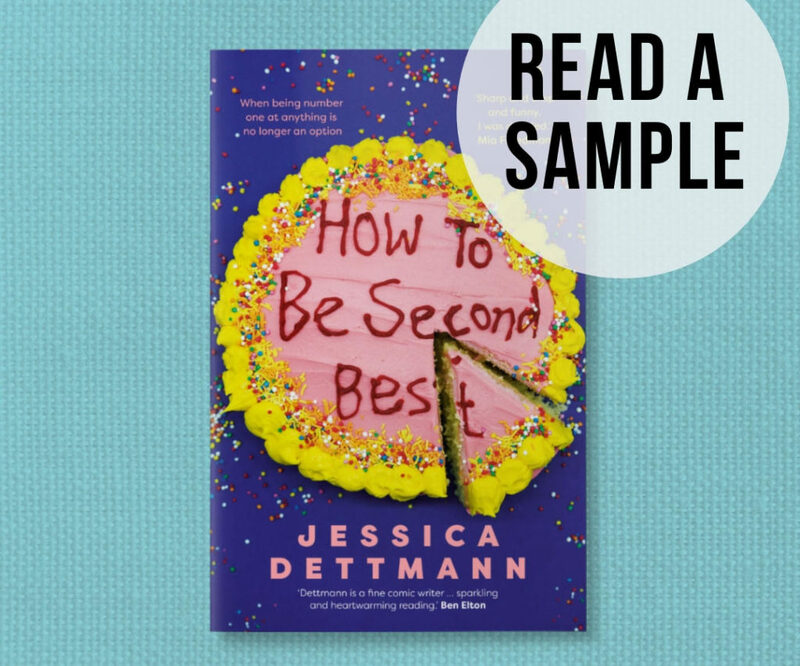 Now that the first month of the year is but a distant dream Jessica Dettman, author of How to Be Second Best, has taken time to assess the best way to put New Year’s resolutions into practice. HINT: it requires a bit of self-awareness and a whole lot of compromise. Somehow we’re already two months into 2019, and it’s time to pretend you never made any of your New Year’s Resolutions. The double demerits on the roads are over, but Operation: Drop Standards is now in force. This year I committed to do thirty days of yoga in January, led by a very calm and bendy lady on YouTube. I fell in love her with and with yoga, but somehow on day eight she told us to lie down in corpse pose at the end of the session and there I remained until February 1. I promised myself I’d spend less time on my phone. Luckily, I dropped and smashed my phone a week into January, so technically, I have spent no time at all on my phone since then. On that phone anyway. But my new phone, well, I haven’t put it down since I took it out of the box. But that’s a different phone than the one I promised to use less, so it doesn’t count. Did you, like me, tell yourself you’d join in RED (Run Every Day) January? This is a fine plan, if you live in the northern hemisphere, which I suspect is where that idea originated. Running every day in Australia in January is a recipe for dehydration and sunburn. It’s just plain dangerous, and you might spill your coffee. I said I wouldn’t let my kids watch so much TV. But again, what with the hot weather and me lying in corpse pose playing with my new phone, there wasn’t much else for them to do. Besides, it was in direct contravention of my other resolution to be a nicer mother. So they’ve watched the whole of Netflix. I said I’d eat better this year. But there was still so much nice food left over from last year, and I since I’d also pledged to tackle the issue of food waste, I had to eat eight pannetones and a ham before I could justify going to the shops for goji berries and protein powder. I said I would sort through my clothes, and keep only what sparks joy. I now realise that’s not something you’re supposed to do when it’s thirty-seven degrees, because now all I own are underpants and a microfiber hair wrap. I suppose the upside of that is it will help with my other resolution to let my kids be more independent and walk themselves to school, since they have deemed my new wardrobe unacceptable for wearing to drop them off. Prudes. The problem is that from December to January we swing from one extreme to another. One day we’re buying gin advent calendars and mainlining gravy, and the next we’ve banned bread, signed up to run an ultramarathon and got rid of all the chairs, promising to only use a standing desk for the rest of the year. February is when the pendulum swings back into the position of where we potter along, living our lives as we always have and probably always will, just trying our second best. Which is perfectly good enough. 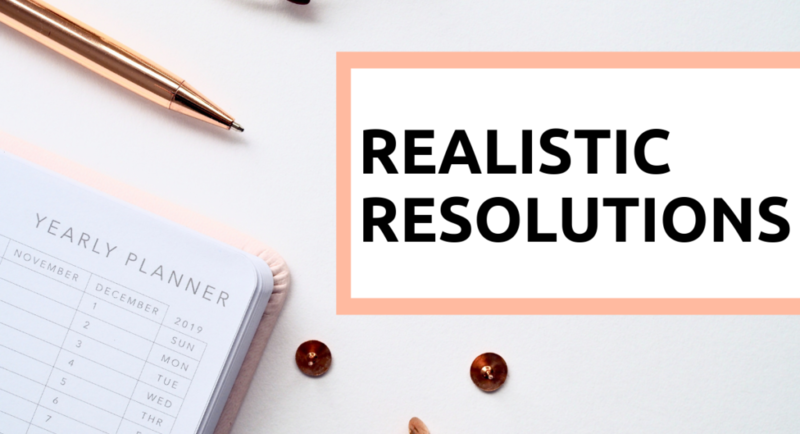 This entry was posted in Guest Post and tagged family, february, how to be second best, january, new me, new year, new years resolution, Parenting, resolution. Bookmark the permalink. "Second best resolutions are perfectly good enough"